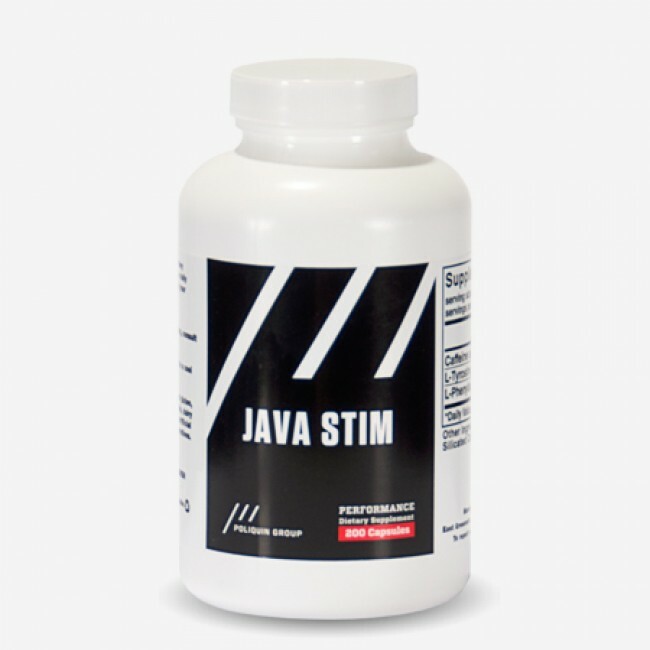 Designed to increase energy and training drive for a great workout! JavaStim is a special formula that enables you to safely take a higher dose of caffeine without such side effects as the crashing associated with using energy drinks. It contains two amino acids essential to adrenal health that prevents the crashing normally associated with caffeine tablets.